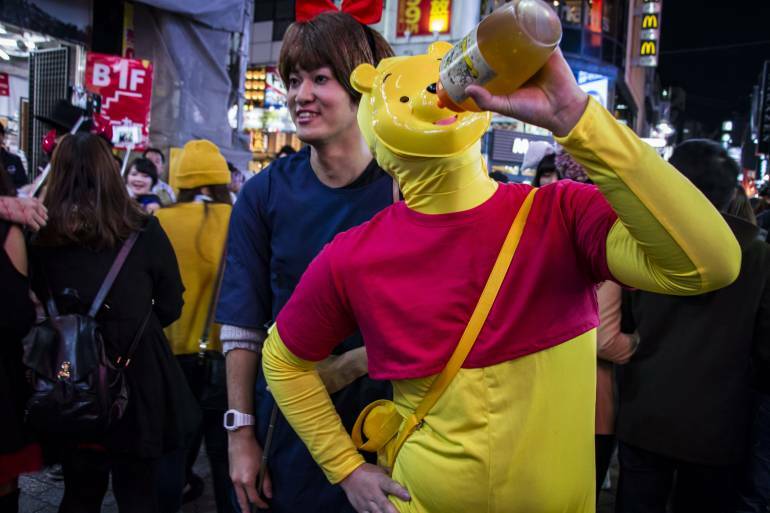 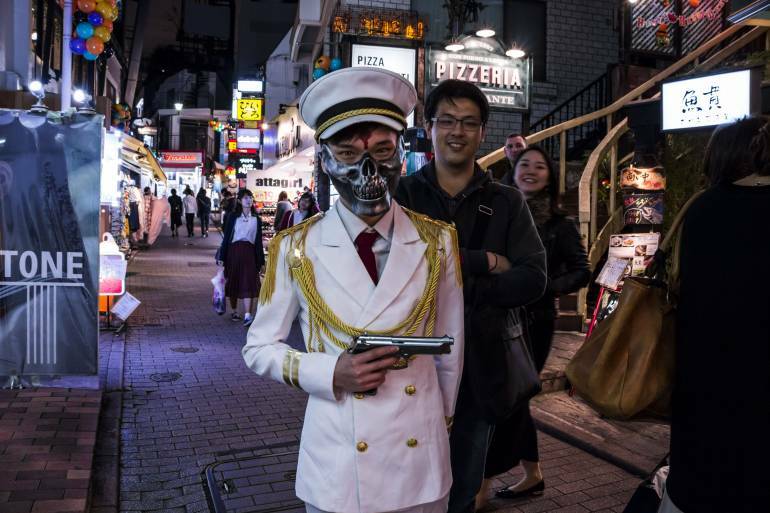 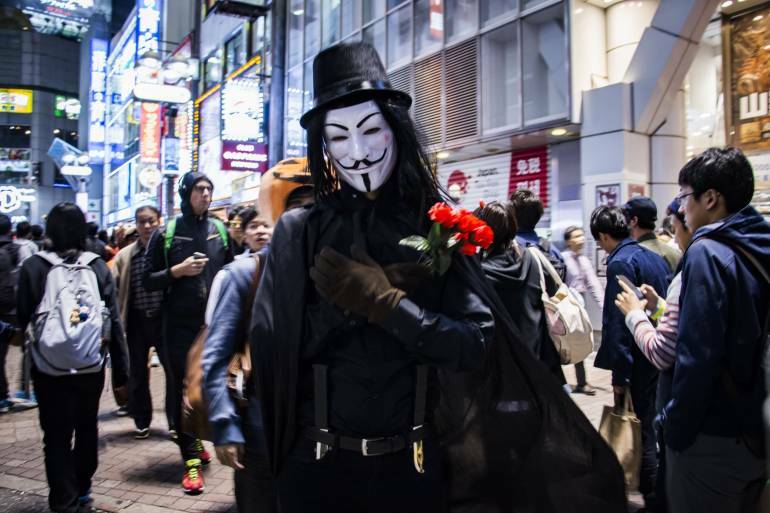 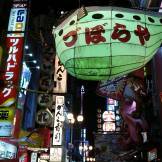 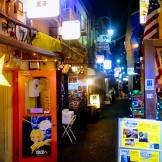 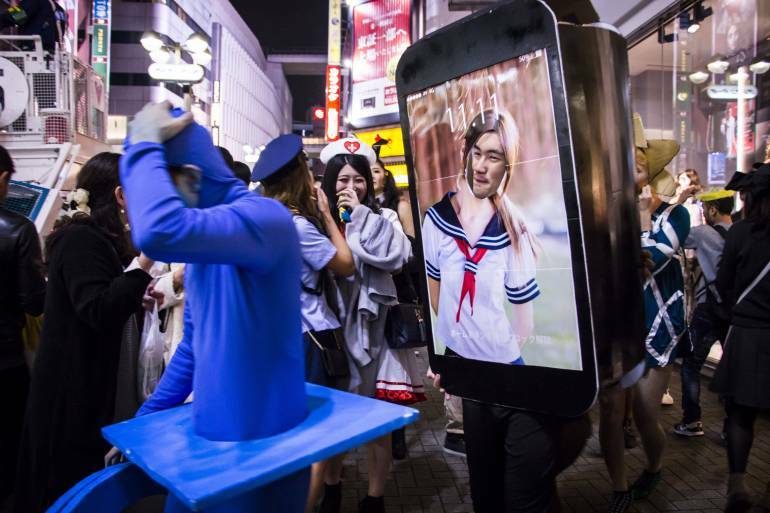 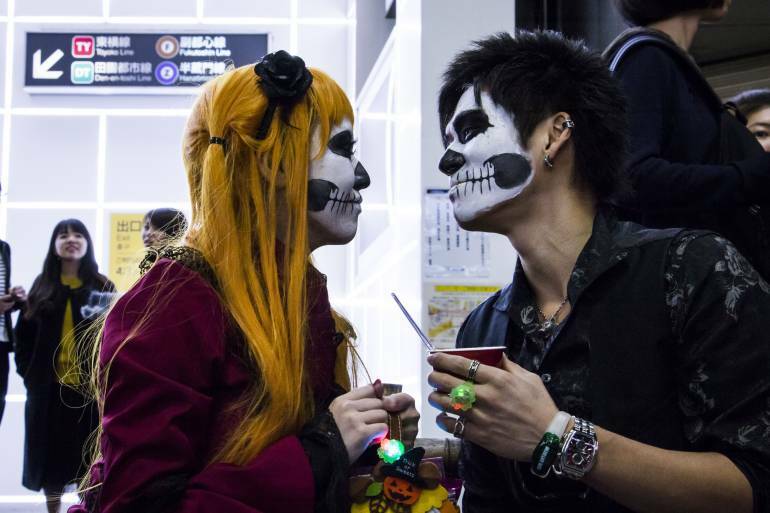 Once again, Halloween weekend in Tokyo did not disappoint. 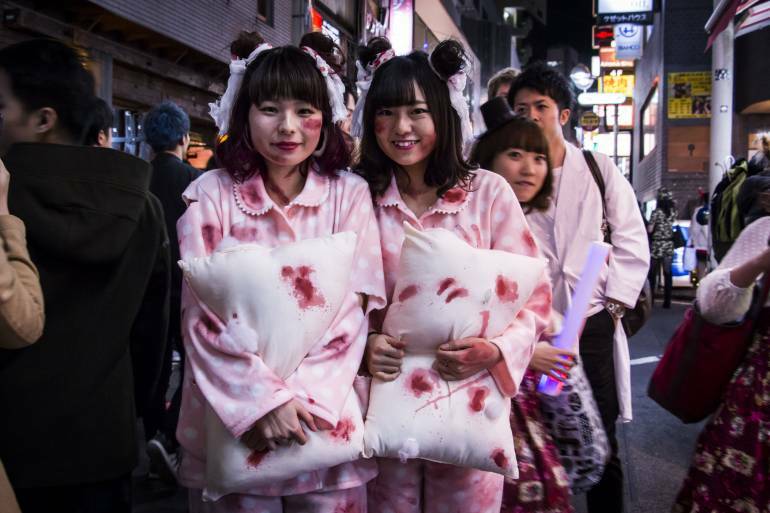 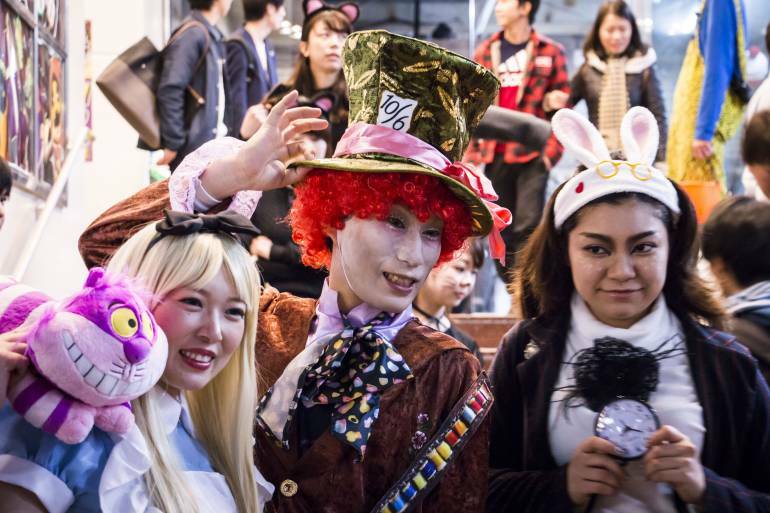 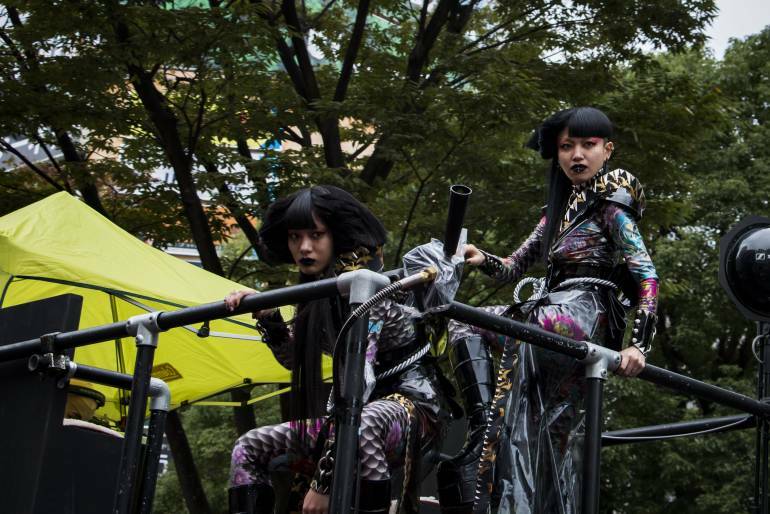 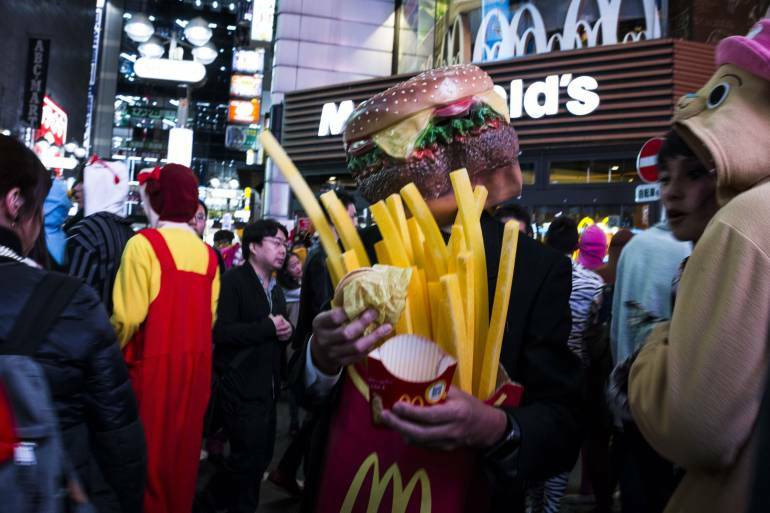 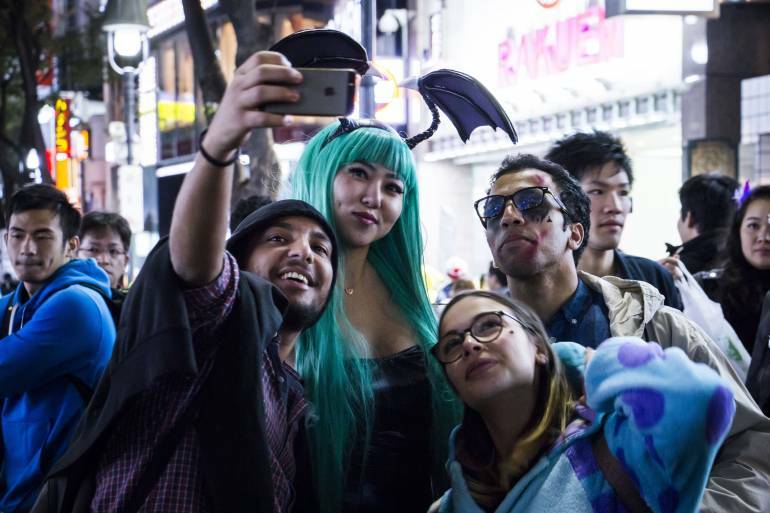 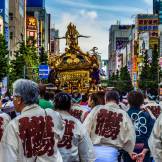 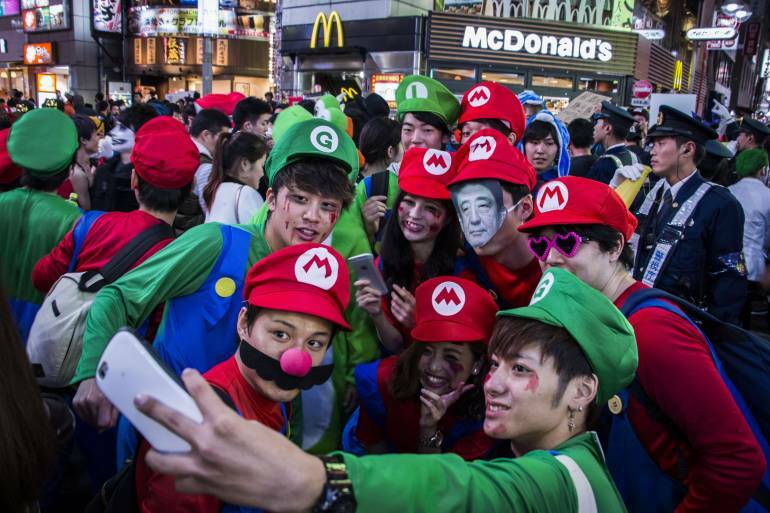 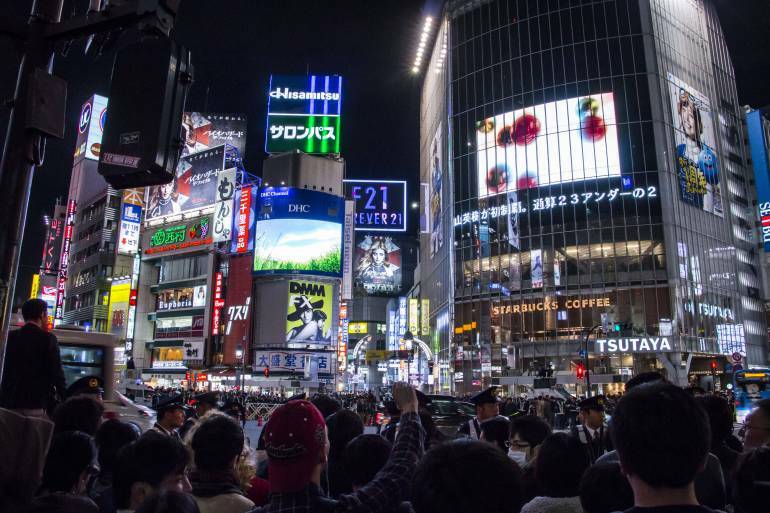 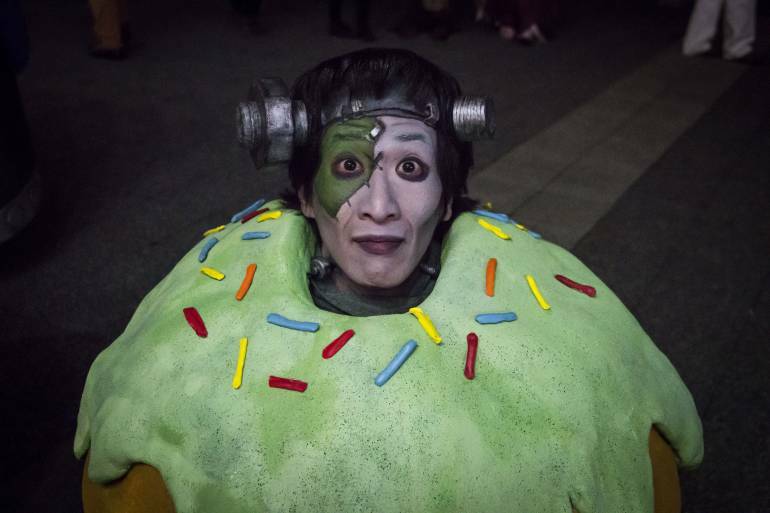 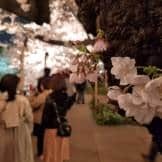 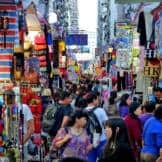 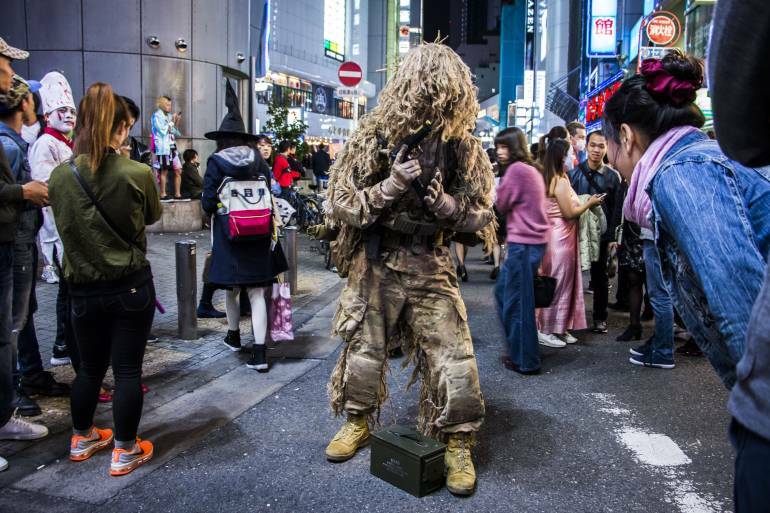 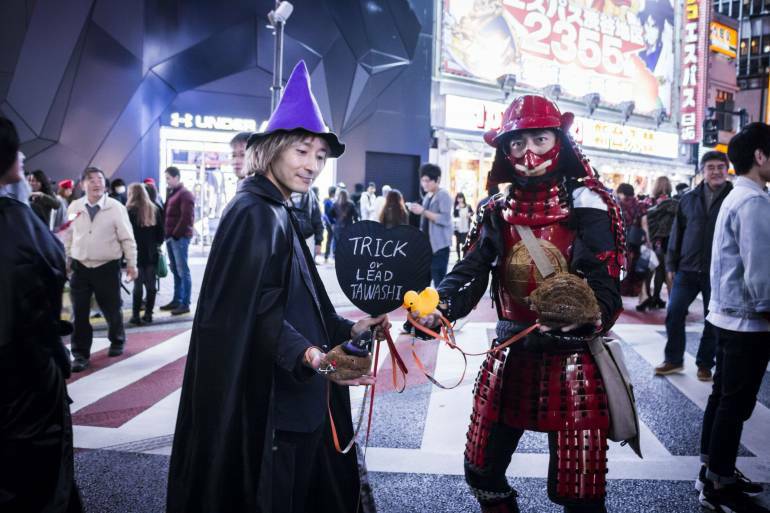 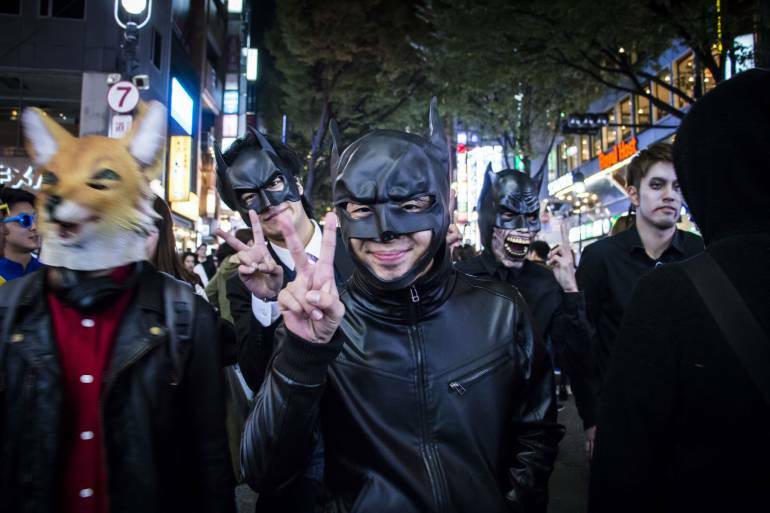 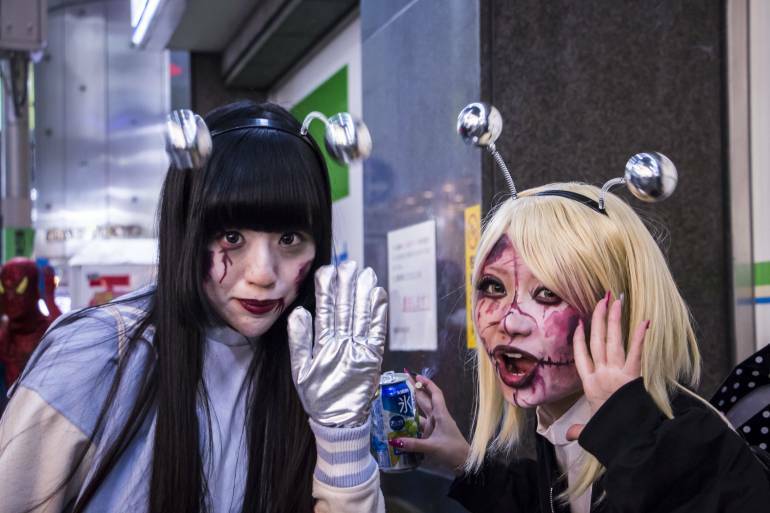 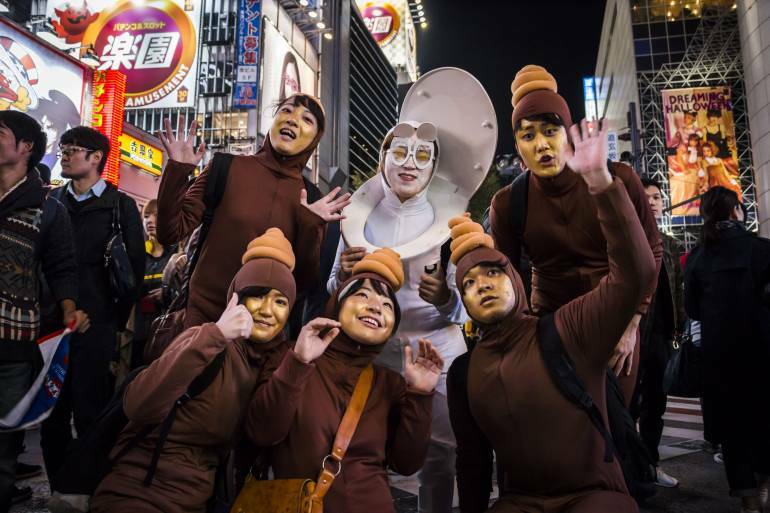 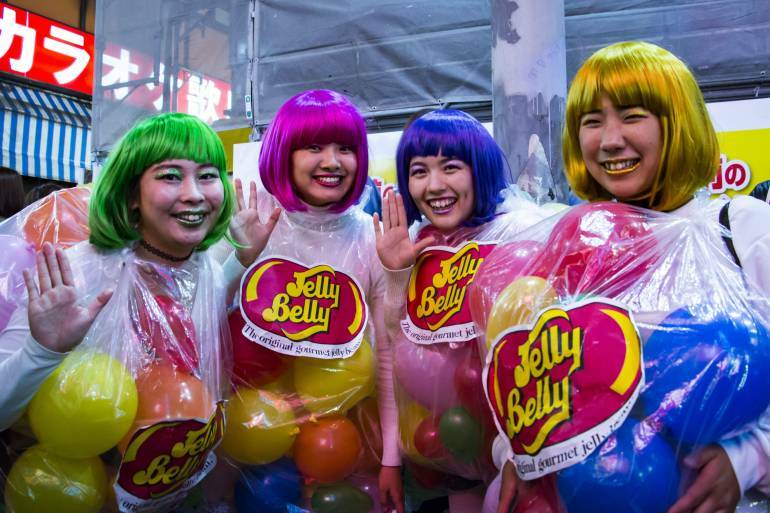 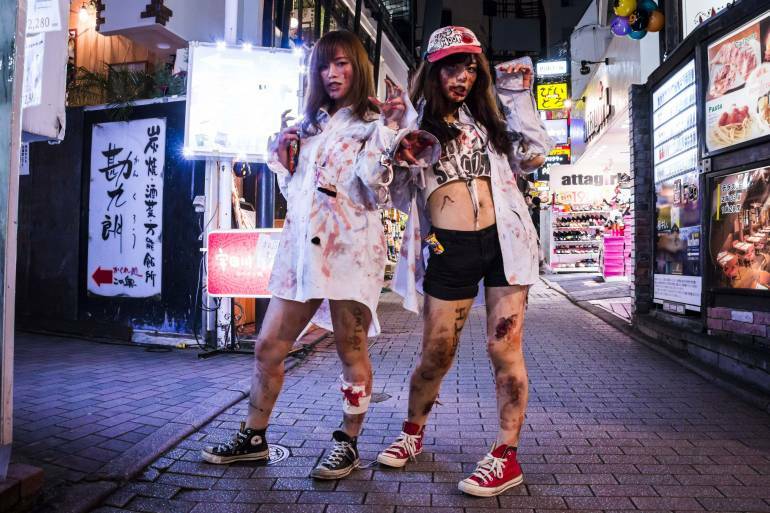 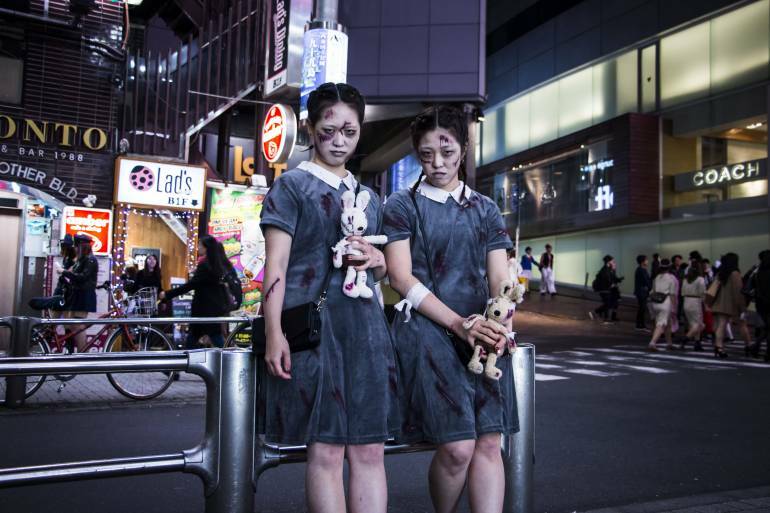 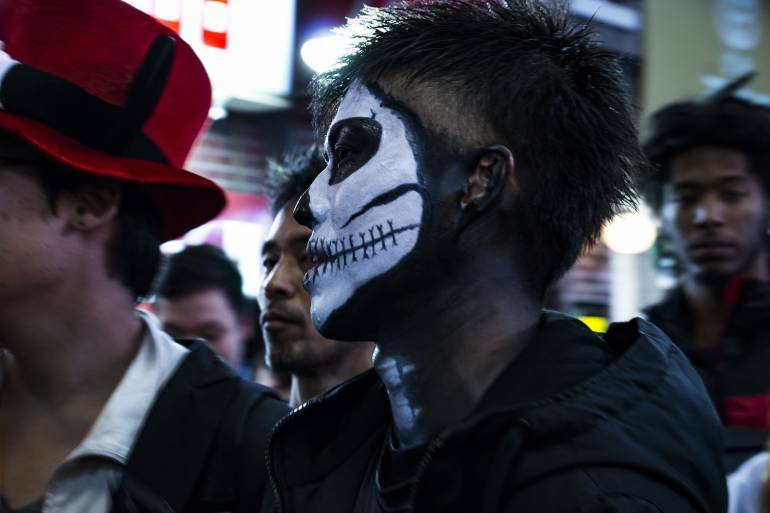 Hordes of costumed party people headed to the popular Shibuya and Roppongi districts to show off their worst and wackiest. 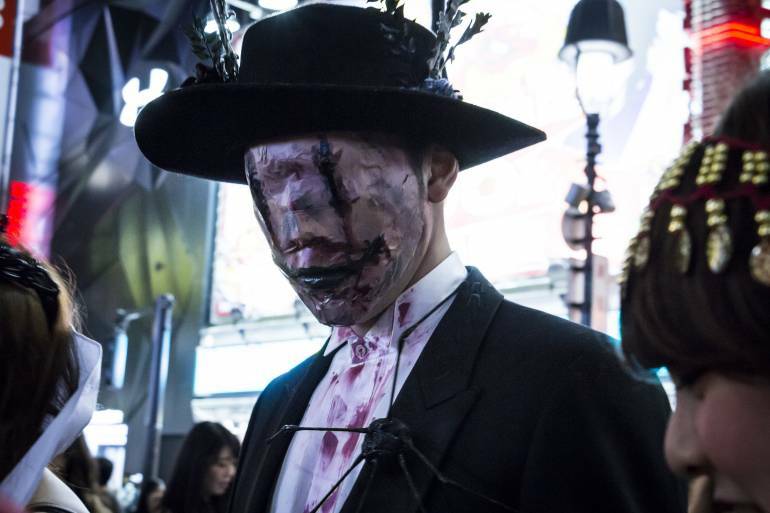 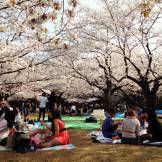 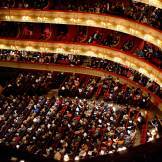 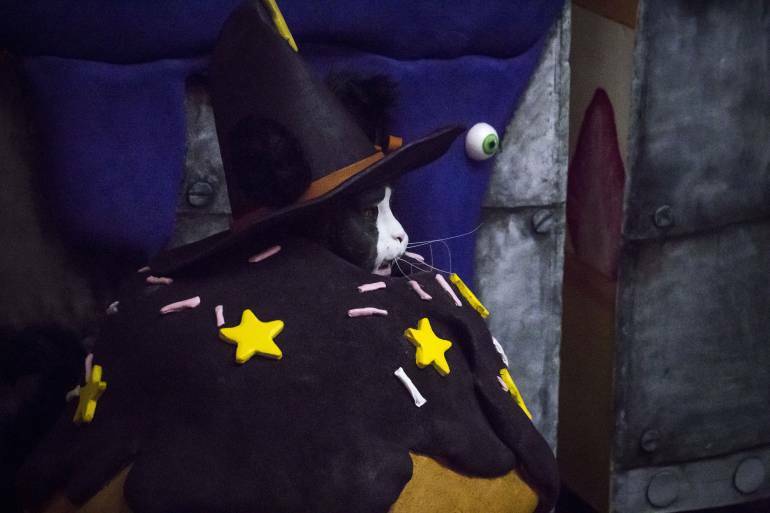 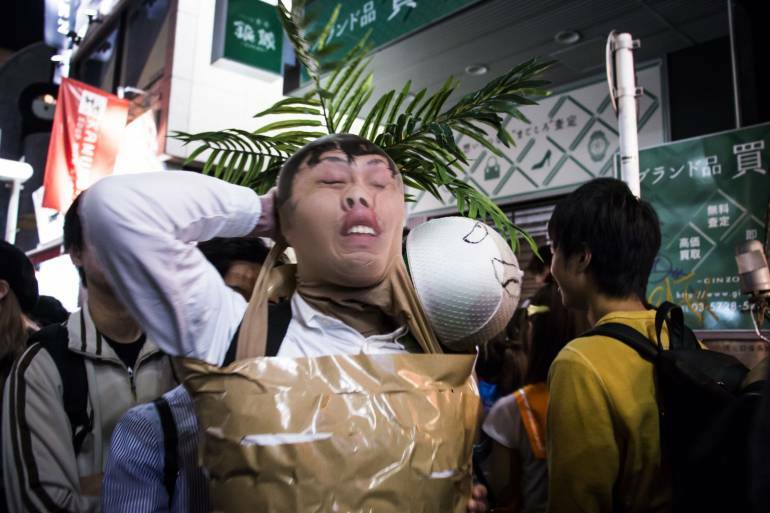 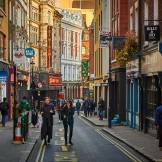 Scroll on for a look at how the most frightful night of the year is done right in the world’s biggest city.